What is a Primary Tumor? Sometimes the primary tumor can be deadly or harmful even if the cancer has not spread. A patient diagnosed with stomach cancer would have a primary tumor in his or her stomach. The first step in cancer treatment often requires the removal of the primary tumor. A primary tumor in the brain can be dangerous even if it's not malignant. A primary tumor refers to a tumor or mass that is growing in the location where cancer originated. 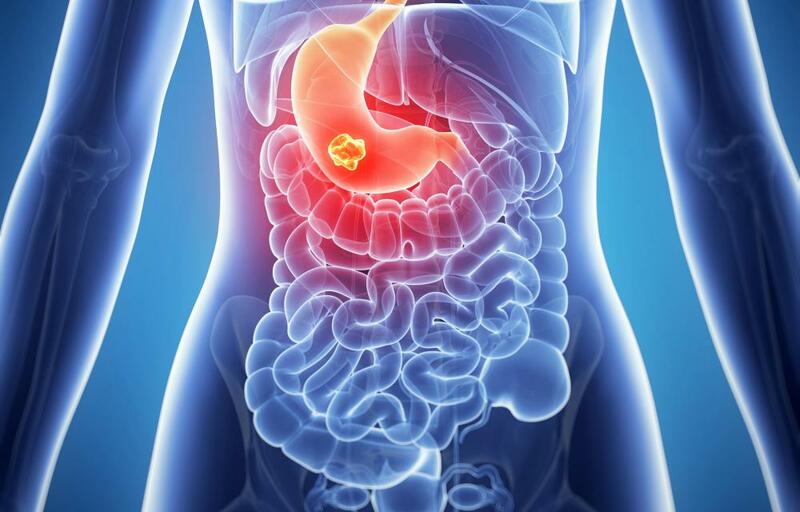 For instance, if a patient is diagnosed with stomach cancer, the primary tumor would be found in the stomach itself rather than elsewhere in the body. The primary tumor is generally the easiest to remove; however, its removal does not necessarily mean that the patient is cancer-free. When cancer develops, mutated cells grow out of control in a particular area of the body. They grow so fast that they often form a cluster or mass in the area in which they originated. This mass eventually grows large enough to be seen by the naked eye or picked up on via an ultrasound or other diagnostic tool. Generally, the mass that is first noticed by the patient or his doctors is the primary tumor. The first step in cancer treatment often involves the removal of the primary tumor, although this does not guarantee a recovery. As the original mass grows larger, mutated cells eventually begin to migrate to other parts of the body. This is known as metastasis, and it means that the cancer has spread. Cancer cells can then take up residence and form more tumors in various other tissues. Cancer is more treatable if it is found before the primary tumor has spread throughout the body. In some cases, removal of the tumor is all that is needed. More often, chemical therapies such as chemotherapy and radiation are also used. 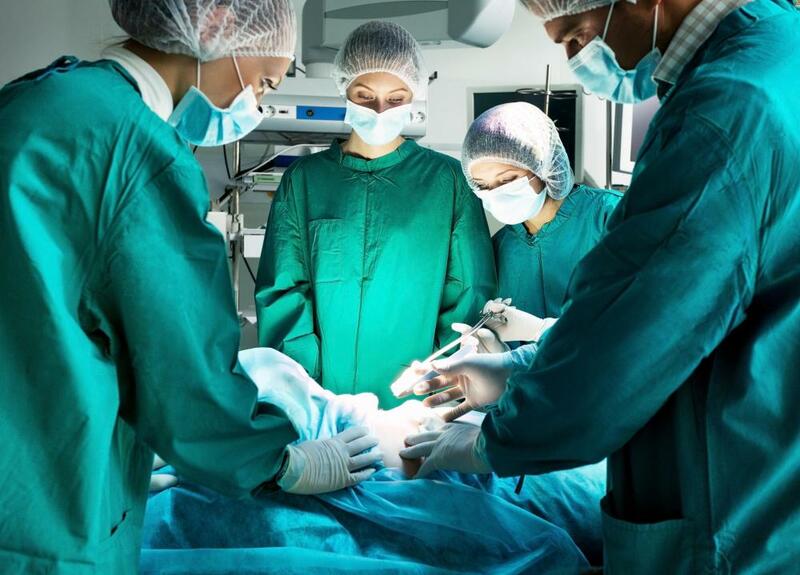 Advanced cancers that have spread and formed tumors throughout the body are often fatal and may require several surgeries along with other medical procedures. In most cases, the term primary tumor is used only to classify those which are malignant, or cancerous. Benign tumors, or those which are not indications of cancer, do not spread through the body. Although benign tumors may occasionally be cause for concern if they are blocking off blood flow to a major bodily organ, they are often treatable and usually don’t grow back once they are removed. Cancerous tumors, however, almost always grow back if aggressive therapies are not taken to remove any existing cancer cells. Sometimes the primary tumor can be deadly or harmful even if the cancer has not spread. This is true for tumors growing in the lungs, brain, and other major organ systems. Large tumors often block blood flow to the organ or tissue, resulting in impaired function of that area. Many times, symptoms resulting from the tumor itself rather than the cancer result in a diagnosis. For example, a large tumor on the lungs may cause shortness of breath or other breathing trouble. What are the Different Types of Pituitary Tumor? What is a Cerebral Meningioma? 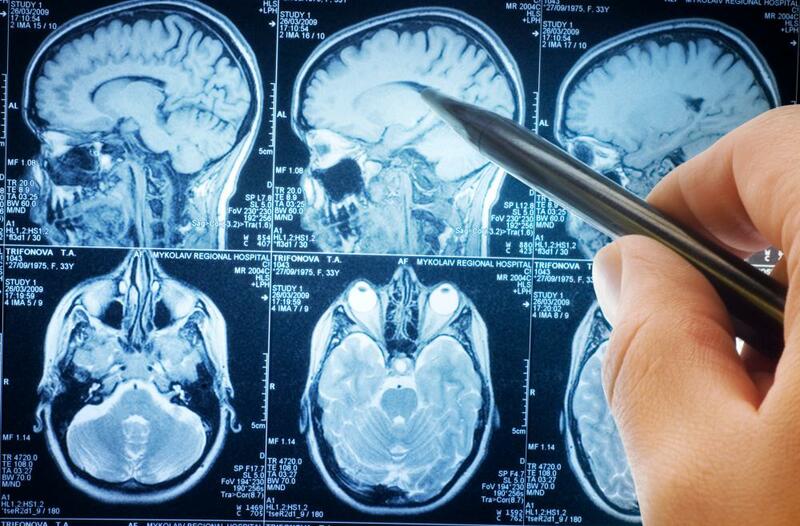 What is a Low-Grade Glioma? 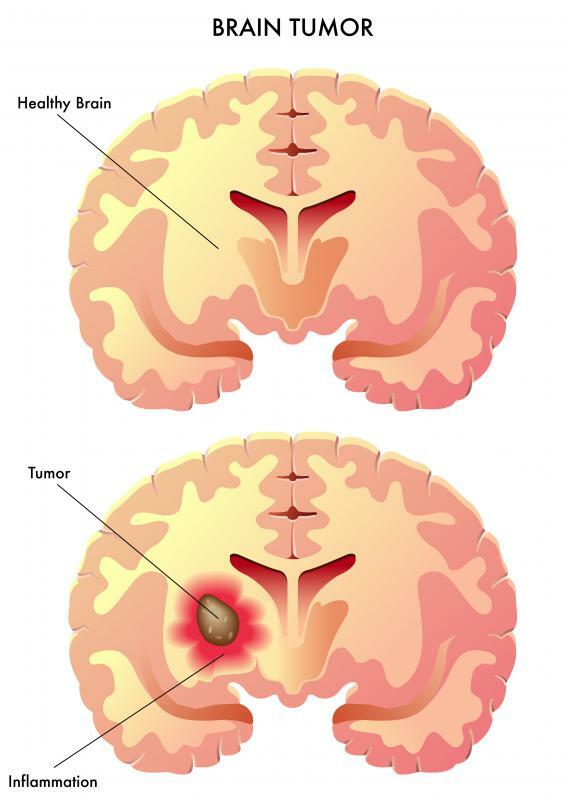 What is a Malignant Brain Tumor? What are Cancer Tumor Markers?